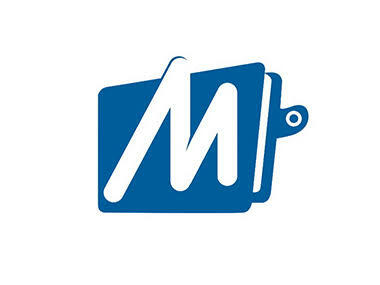 MobiKwick is Started new BHIM services. Mobikwick is gives Rs. 20 on Fist UPI transction. 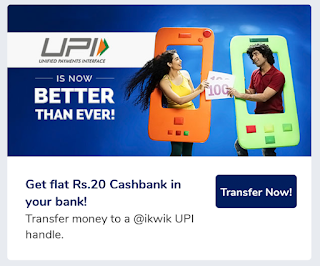 3- Now You will see Banner of UPI service Click on it. Offer is valid on money transfer of Rs.10 or more.